So after last weeks lack of gaming, this week certainly made up for it. Biblios: My sister didn't really rate this one too highly, she didn't think the theme had anything to do with the game and just thought it was ok.
Chinatown: After initial hesitation and complaints that it seemed too complicated, this game of negotiating was enjoyed by all including my sister who had a personal vendetta to make sure I didn't win. Coup: My first games of Coup and I was the only one who didn't win a game and also the only one who didn't just play the cards I actually had. 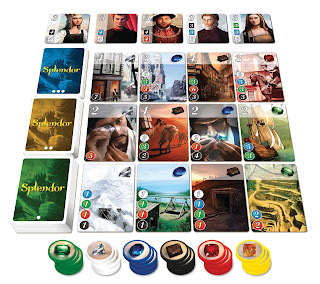 Kinda hoping it works a bit better next time we try it as initial impressions were just OK.
For Sale: Only one game of this great filler and my sister dominated. Needless to say she liked it! Jamaica: Lastly.. I finally was able to purchase Jamaica! Of course we tried it the same night I bought it. Need a few more plays to accurately gauge my opinion but initial thoughts were positive although my sister didn't like it and wanted to play ticket to ride again..
Jamaica - As above, after waiting a few weeks I finally was able to find this. Expensive but hopefully a decent addition to the collection! 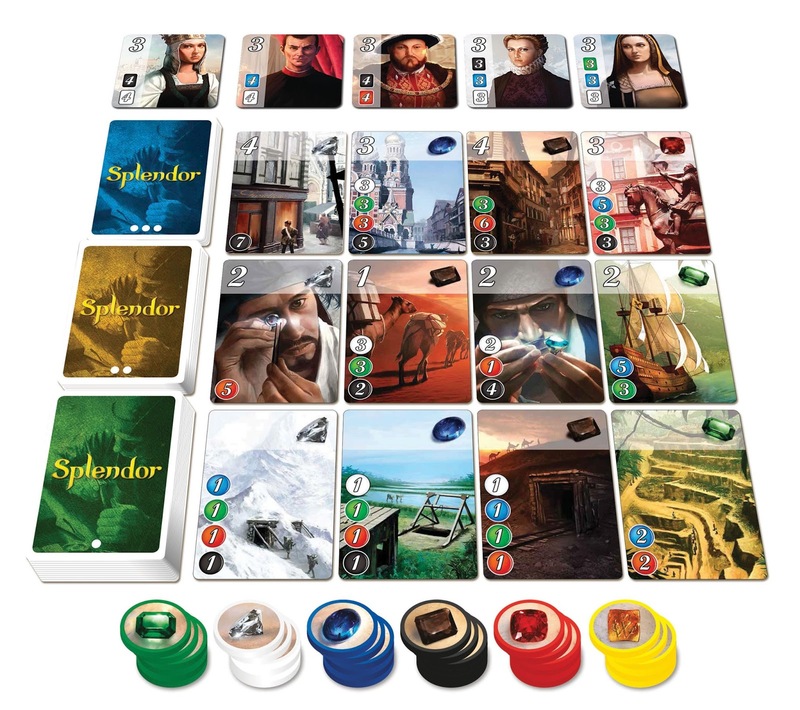 Splendor - Lots of hype for this so I decided to get it and see what the fuss is about. Still haven't tried it yet though!